Sodium lignosulphonate is a light tan dry powder and soluble in water. It is a by-product of the sulphite pulping process, using sodium bisulphite from wood. 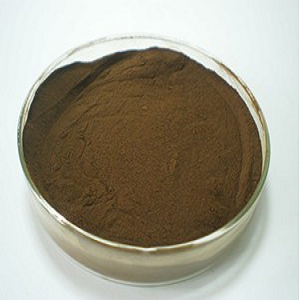 It is used in a wide range of industries: such as agricultural chemicals, construction, ceramics, mineral powder, chemical industry, textile industry (leather), metallurgical industry, petroleum industry, fire-retardant materials, rubber vulcanization and organic polymerization. It is also mainly used as cement water-reducing agent, leading to the diffusion of group of cement so that the water content is precipitated out, increasing its mobility, thereby reducing the mixing water, and saving cement. When being used in the formulation of the oil drilling pulp, it can be used to reduce mud viscosity and shear force to control the mobility of drilling mud. In this case, the inorganic mud and inorganic salt impurities remain in the suspension state in the drilling, preventing the mud flocculation. It also has prominent salt resistance, anti-calcium and high temperature resistance.